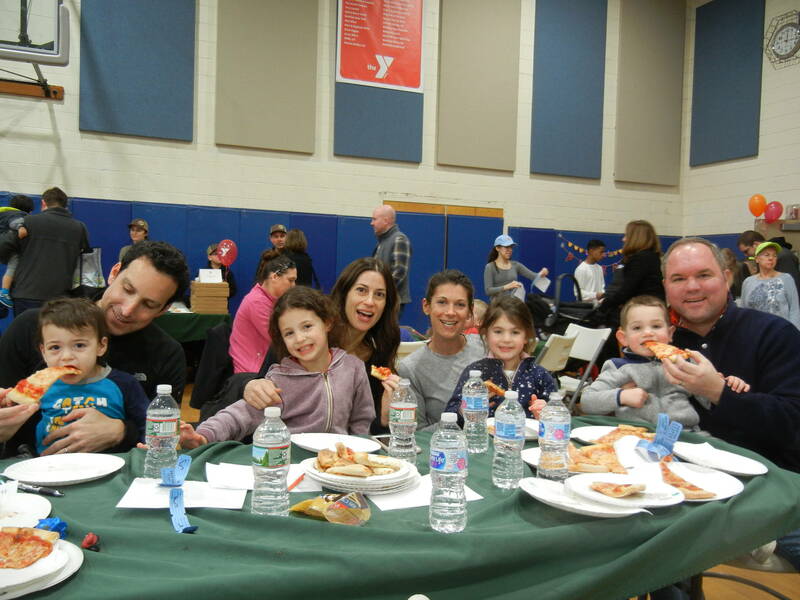 Taste your way through participating Westfield and Garwood pizzerias and pick your favorite to win … everyone ages 4+ has a vote! As of March 7, participating pizzerias are: Buona, Casa di Pizza, Ferraro's, Gennaro’s, Outta Hand Pizza and Mama’s. Participants will taste and vote from noon to 1 p.m. First, Second and Third Place winners will be announced at 1:15 p.m.
New this year is a 50/50 raffle. A $12 contribution for adults and children ages 4+ benefits the Y’s Annual Support Campaign, which ensures that no one who is experiencing a bona fide financial hardship and lives or works in Westfield, Cranford, Garwood or Mountainside is turned away for inability to pay for Y programs or memberships. The majority of awards enable participation in the Y’s early learning, school age and summer day camp programs. Children ages 3 and under are free. Online registration is available at www.westfieldynj.org or you can call or register in person. Advance registration is strongly recommended as this event sold out last year! Please contact Sharon London at 908-301-9622 x253 orslondon@westfieldynj.org with any questions.